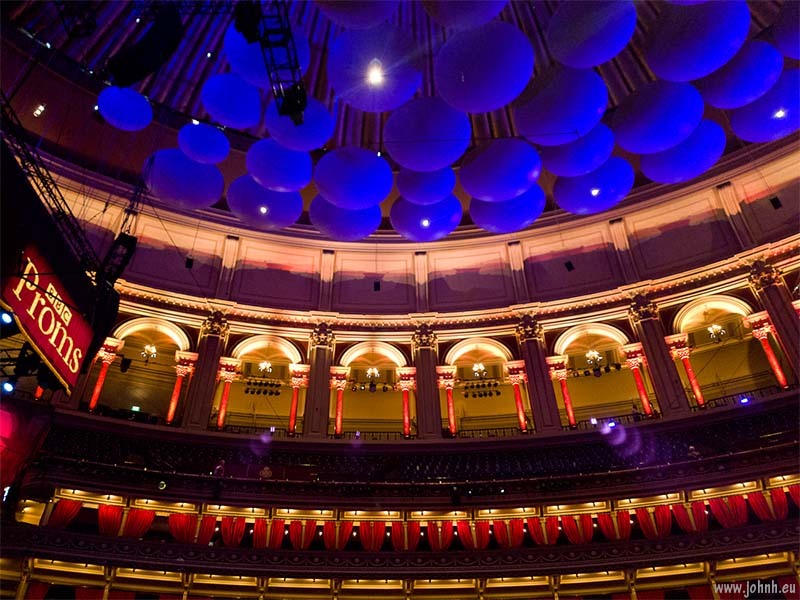 The wonderful juggernaut that is the BBC Proms continued tonight with Olivier Messiaen’s gigantic Turangalîla-Symphonie (1949) performed by the BBC Symphony Orchestra conducted by Sakari Oramo. It’s a huge, daunting score and the BBC Symphony Orchestra gave an energetic and pretty accurate account. I teamed up with a fellow promenader, a francophone student from Kings College London whom I had met at yesterday’s prom. He’d borrowed the full score of Turangalîla-Symphonie from the uni library and, following it together, we stayed pretty much on the page all the way through. He’s a pianist so followed the keyboard parts and I mostly followed the orchestra, that way it worked out for us both (merci, mon ami). What a treat for my first Prom of 2018! I’ve tried to get under the skin of Claude Debussy’s only full-length opera Pelléas et Mélisande with recordings but it’s not easy. Tonight’s semi-staged prom performance got me past that block. And what a treat it was, a full Glydebourne Festival cast with the London Philharmonic Orchestra conducted by Robin Ticciati. Pelléas et Mélisande isn’t an opera to which you can close your eyes and let the music take you there but, happily, we now get surtitles, even in the Albert Hall. Marseille Municipal Opera sounds like a paradox and it is: this was a very enjoyable performance with a memorable tenor in a new production of Massenet’s Hérodiade, a co-production with another French regional opera, St. Etienne. 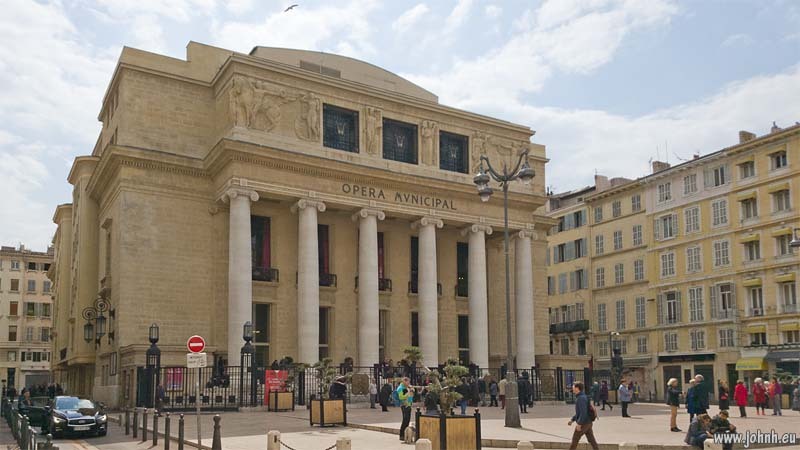 L’Opéra de Marseille has a long history dating from 1787. The art deco foyer and glorious marbled proscenium faced in pink marble with red veins are the result of reconstruction in the 1920s following a fire. The acoustics are good as a listener, quite clear. An old auditorium, high and wide rather than deep. 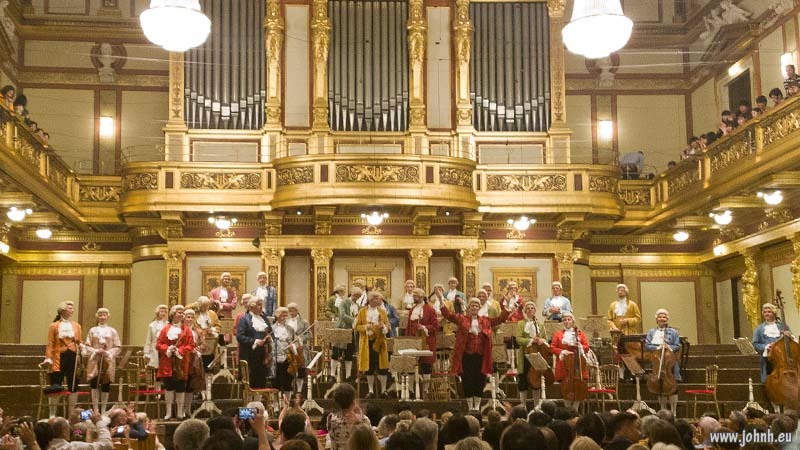 Vienna’s Golden Hall, the Musikverein, is renowned as one of the world’s best concert acoustics. It’s a shoe-box design with a raised and raked stage, hard plaster walls with much detail, both windows and podiums but also smaller cameos and so much ornamentation, much of it gold. The seating has wooden backs and isn’t stunningly plush. 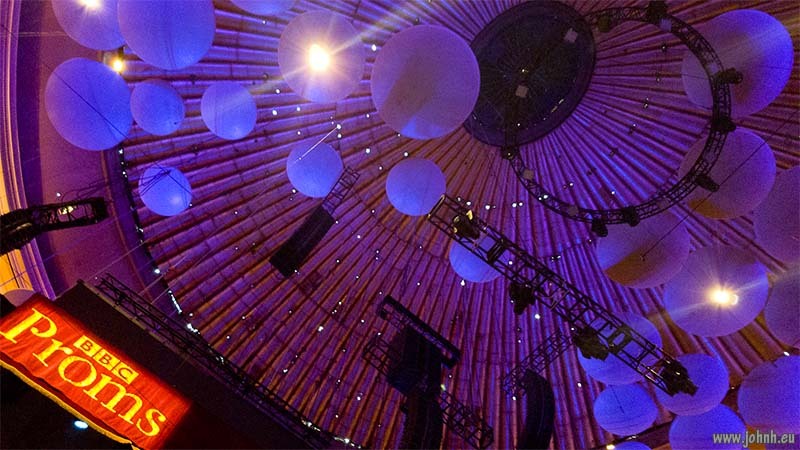 A similar architectural design to the Concertgebouw in Amsterdam and quite different to a modern concert hall designed on acoustic principles. 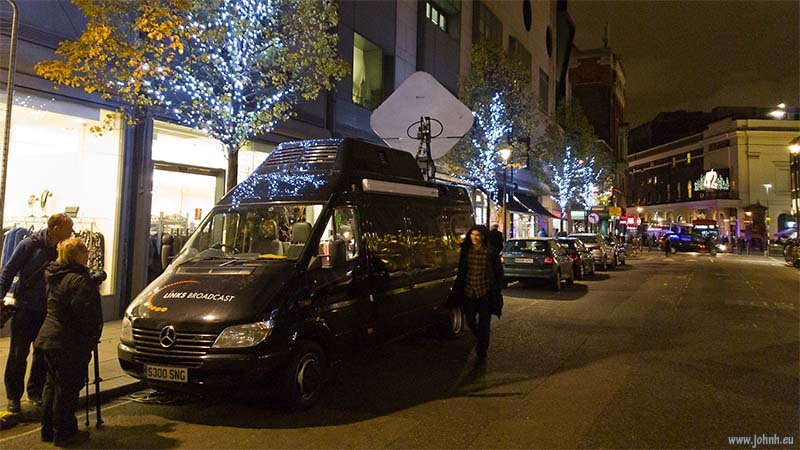 We’ve enjoyed the New Year’s Day concerts via the relay on Eurovision, initially as radio, sometimes as high definition television with surround sound, although this seems to be no longer available to the BBC. But the question is what would an orchestra actually sound like to a listener seated in the hall. No matter the only concert available on my schedule is a tourist programme, not being a full on concert meant it was possible to obtain reasonable seats.